WANT TO JOIN AN ELITE SECURITY FIRM? 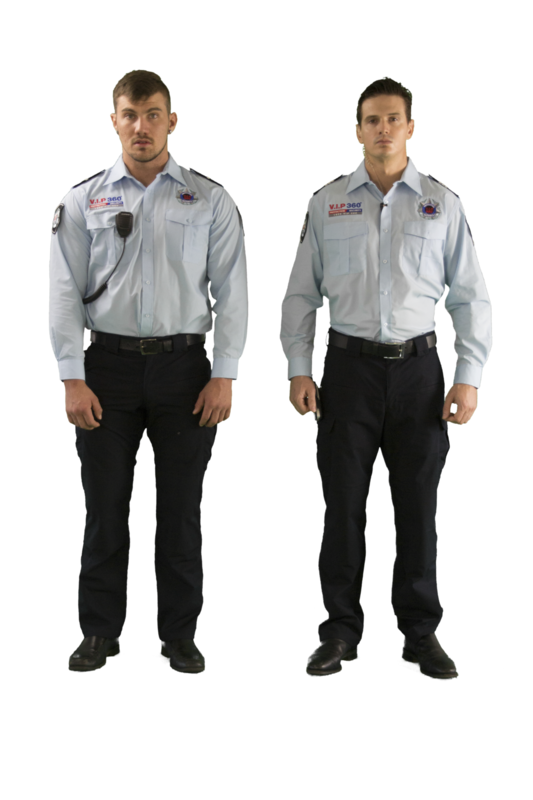 We pride our company on providing professional, reliable and well trained security guards to our clients. We understand that in order to provide quality staff to our clients we need to provide employment opportunities that our staff value. We pay our staff higher than average wages, provide various employment opportunities along with specialist training courses and career development programs. 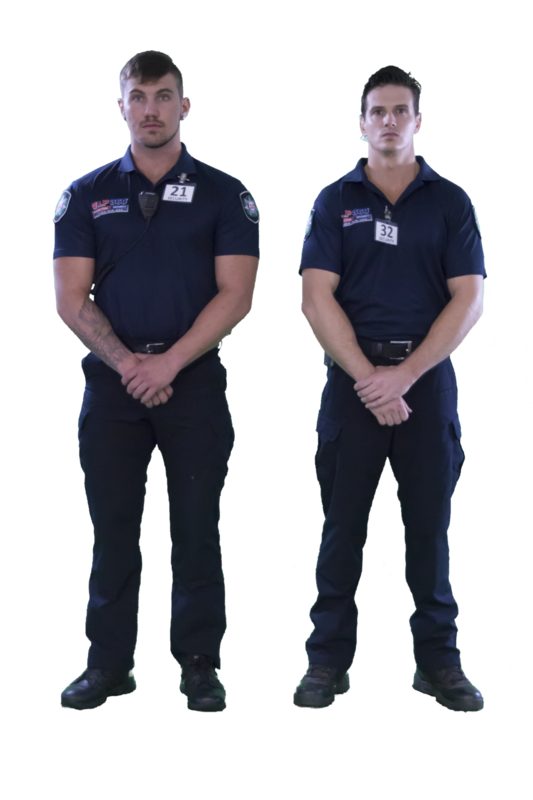 We only hire staff who are dedicated and motivated to working in the security industry. In this employment application we require information which we are legally responsible for obtaining about our staff as well as company required information in order to assess your application. Please provide extensive details on your experience in the industry as this is what will determine whether you are suitable for the positions available. We appreciate you taking the time to apply and complete this application form. 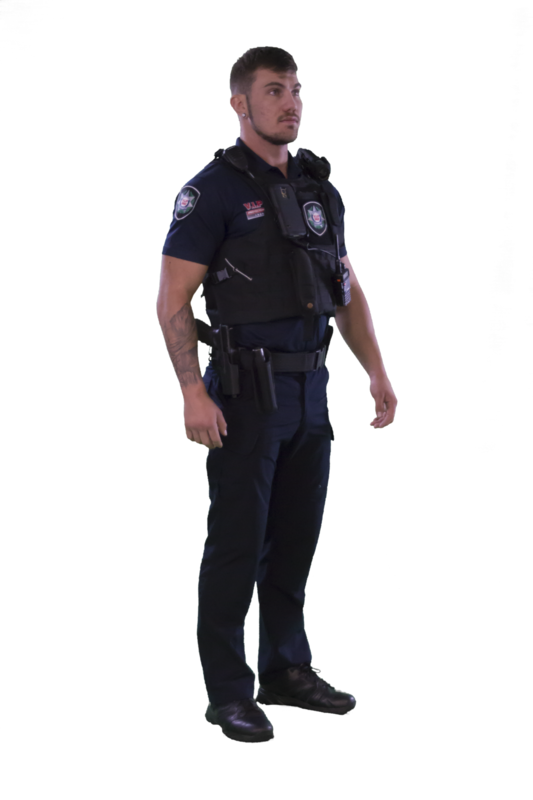 Your efforts in completing this application form in detail will reflect on your desire to work for our elite security team. We look forward to your application.